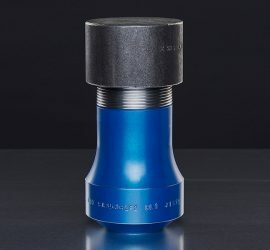 Flange-O-Let - Worldwide Machining & Welding, Inc.
WorldWide Machining & Welding, Inc., has developed a single-bodied FOL (Flange-O-Let) Fitting with integral reinforcement. This NEW single-body design reduces the number of welds required during the manufacturing process. 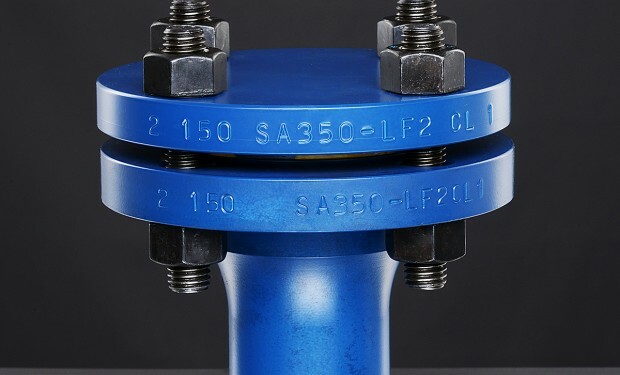 The elimination of the weld between the main body and the weld-o-let reduces manufacturing costs and increases the overall strength of the FOL. 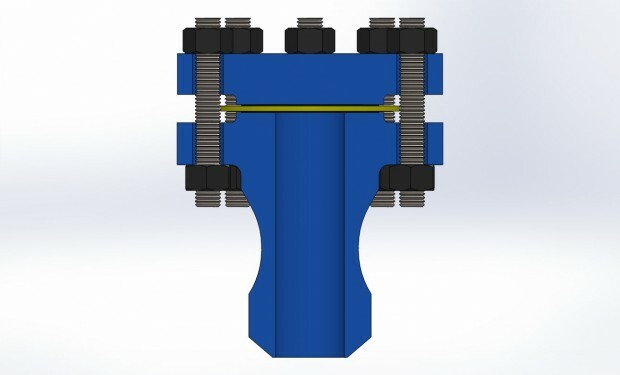 FOL Fittings differ from a TORF (Thread-O-Ring, Flanged) Fitting, as FOLs do not contain internal threading, an aluminum bronze plug, a Viton o-ring or a Teflon o-ring backer. 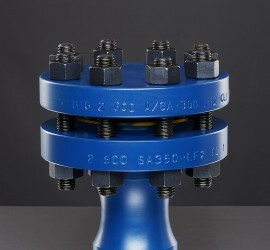 FOL Fittings were developed with the intention that they be used in the place of a standard weld-o-let and flange combination, commonly used in the pipeline industry. 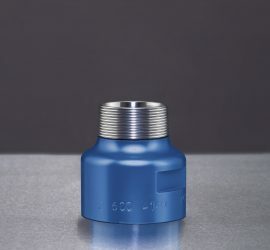 FOL Fittings are fully compatible with current hot tapping machines. Main body machined out of a solid piece of SA350 LF2 CL1 low temp material.  CGI 304 gasket with an option for 316. 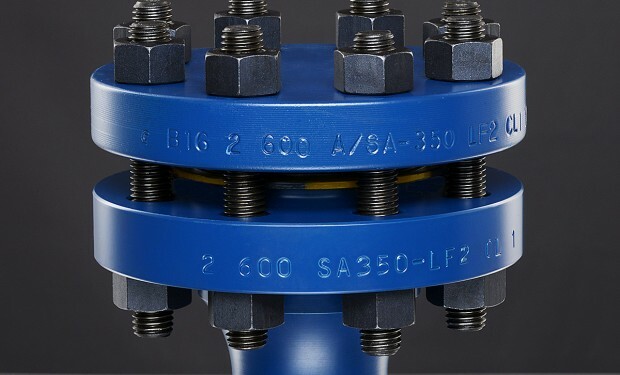 Raised face blind flange machined out of SA350 LF2 CL1 low temp material. 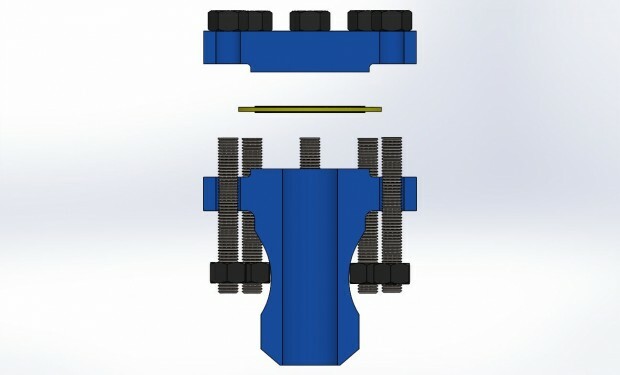 B7 studs and nuts with an option for L7. 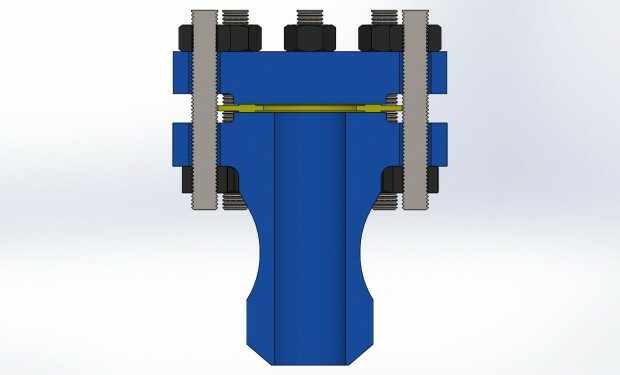 Fitting main bodies and blind flanges stamped with size, rating/class, material grade and heat number. Material test reports provided for all fittings supplied. 200 unit on-hand inventory maintained for the following: 2” 600# FOLs.